I love nonfat greek yogurt. It’s packed with protein and calcium. It is great for cooking. You can throw a bit in curries and braises and it provides a creamy texture and a nice tart flavor. 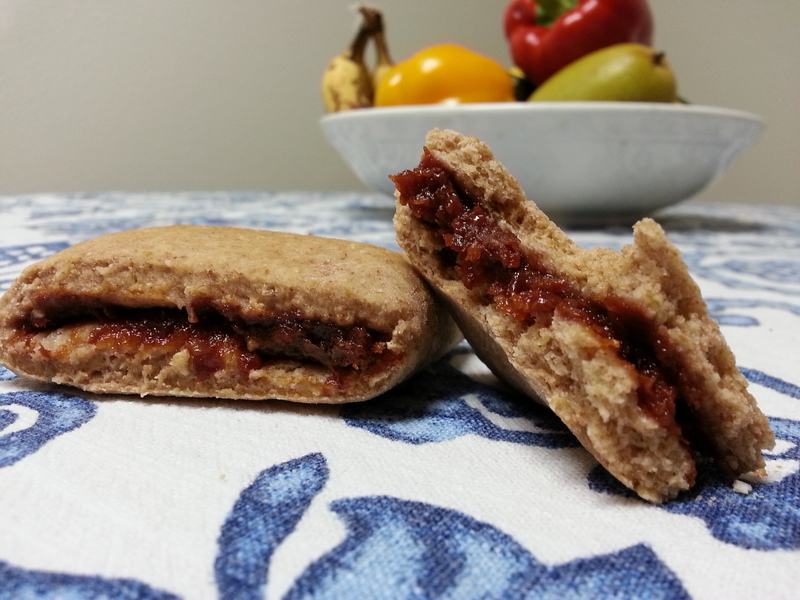 I eat it for breakfast and it stays with me well into snack time. Fage, Oikos, and Chobani are fabulous, but they hurt my weekly grocery budget. Living in Vermont for ten years, I’ve come to trust the Cabot brand. They are part of a northeast dairy cooperative, and help to get dairy farmers the prices they deserve while expecting ethical and sustainable farming practices. I buy about two quarts a week, and the Cabot Greek is a lot cheaper than the brands listed above. Try it for breakfast. The protein helps to keep you content throughout the morning! This entry was posted in Uncategorized on April 30, 2013 by Katie Fiore. Who doesn’t love pizza? It is, hands down, Will and Lidia’s favorite food. I have been perfecting homemade, low calorie, tasty pizza for a while. 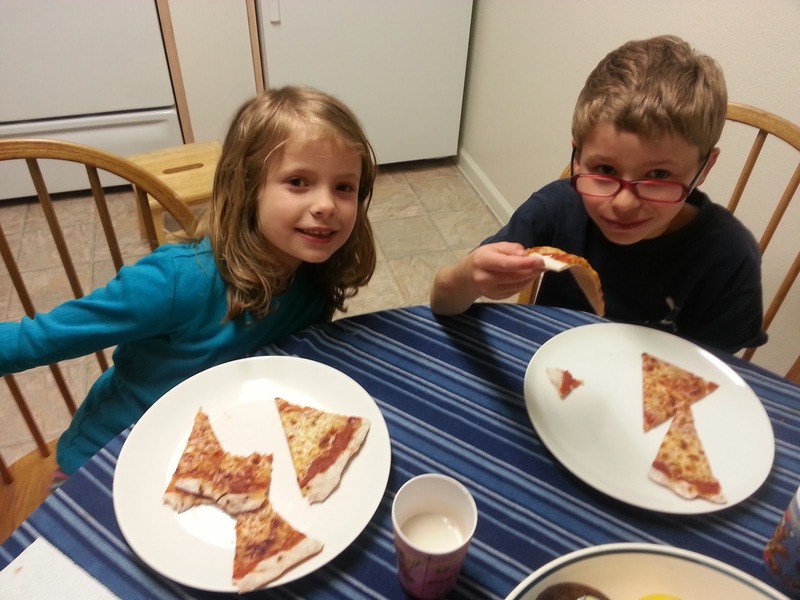 My kids actually prefer my healthy pizza to eating out. The key to good pizza is the sauce. 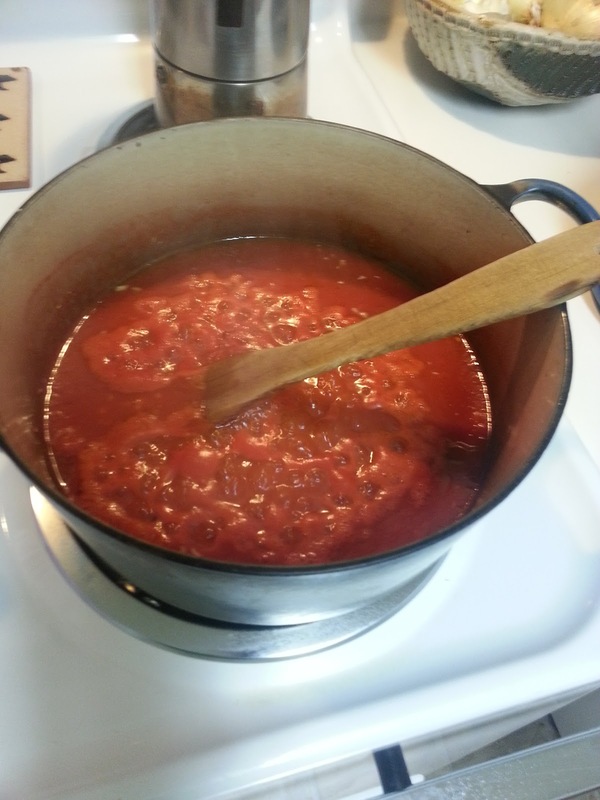 The Fiore family red sauce is simple, healthy, easy, and good enough to drink. less is more. I know it is easy to get excited about cheese, but too much can ruin a good pie (not to mention the unnecessary calories). 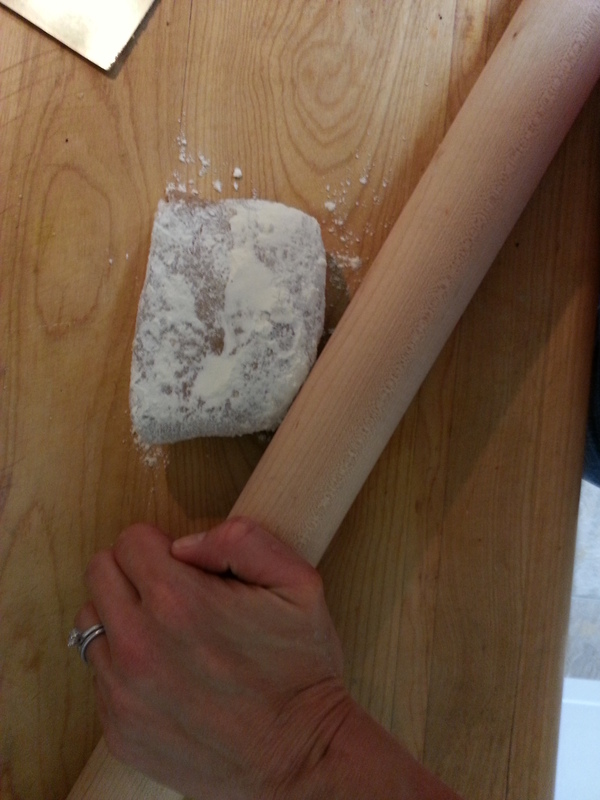 Lastly, don’t be intimidated by making your own pizza dough. It is a pretty simple process, it just takes a bit of time. 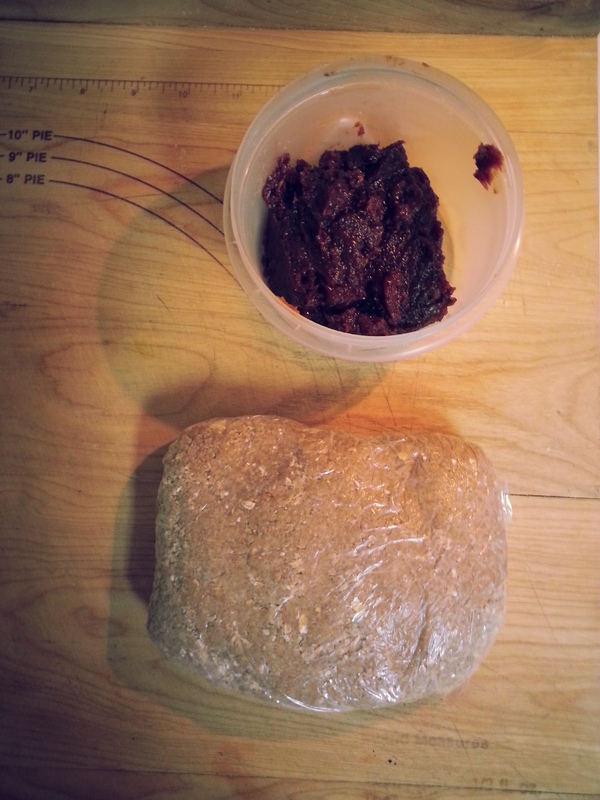 I like to make a double or triple batch, portion the dough into individual portions, wrap in plastic, and keep in the freezer for months. On a busy day, you can pull the dough balls out of the freezer (they only take a couple of hours to defrost at room temperature), add your sauce, toppings, and cheese, and bake. Many people ask me how I find the time to make everything from scratch. 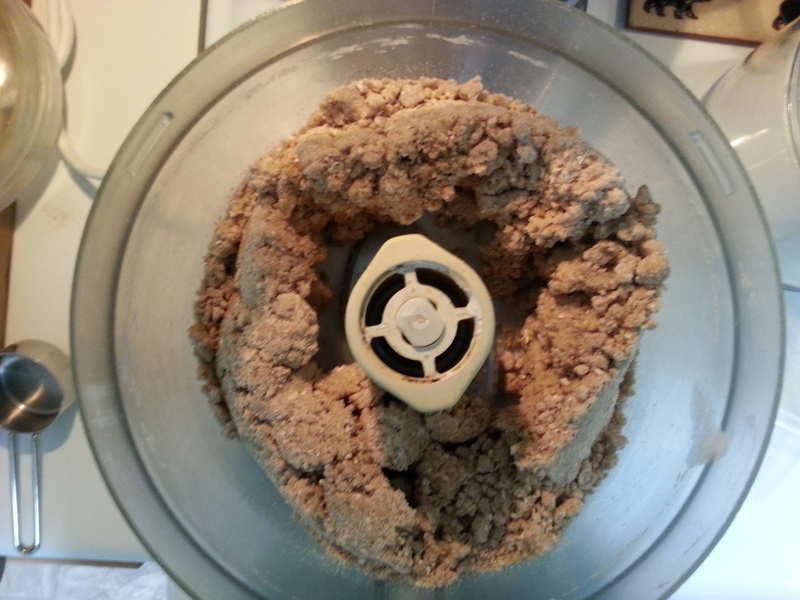 If I set aside some time each week (or an hour or two a day),I make large batches of several foods and freeze. I can’t tell you how satisfying it is to have a stocked pantry and freezer full of healthy food for your family to enjoy. 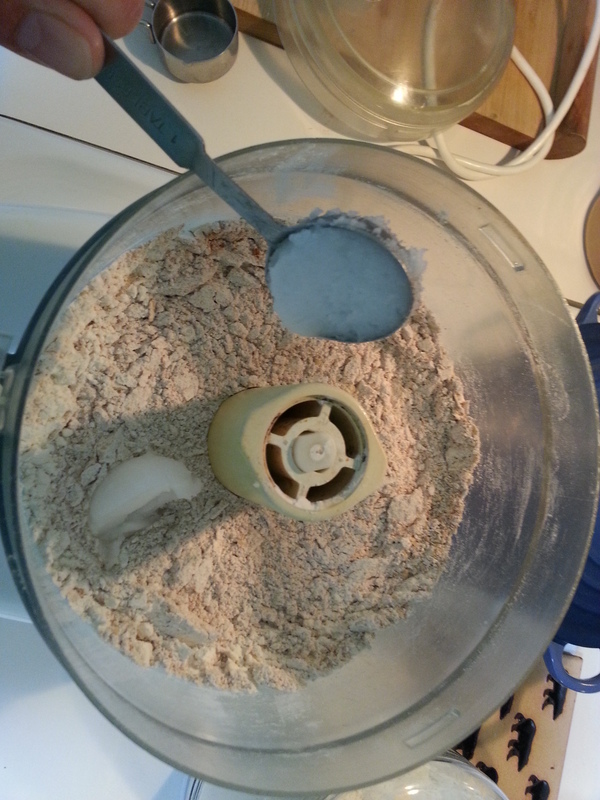 Place flours, yeast, and salt in the bowl of an electric mixer and stir with a whisk to mix well. Measure the warm water in a wet measuring cup. Add the honey and olive oil to the water. Mix well with a whisk. 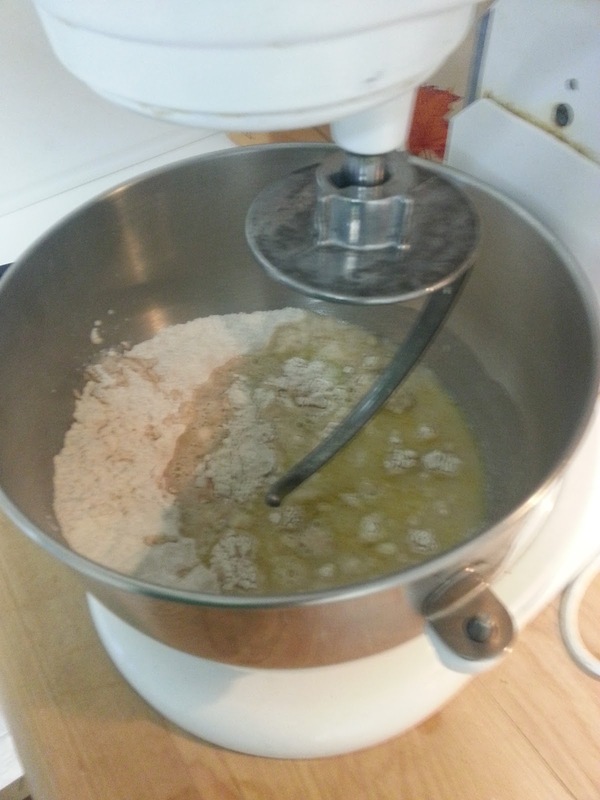 While the mixer is running on low, slowly add the liquid. Mix until combined. Lightly coat a stainless steel bowl with olive oil spray. Place the dough in the bowl, cover with a towel, place in a warm spot, and allow to rise for 1 1/2 hours, or until it has doubled in bulk. 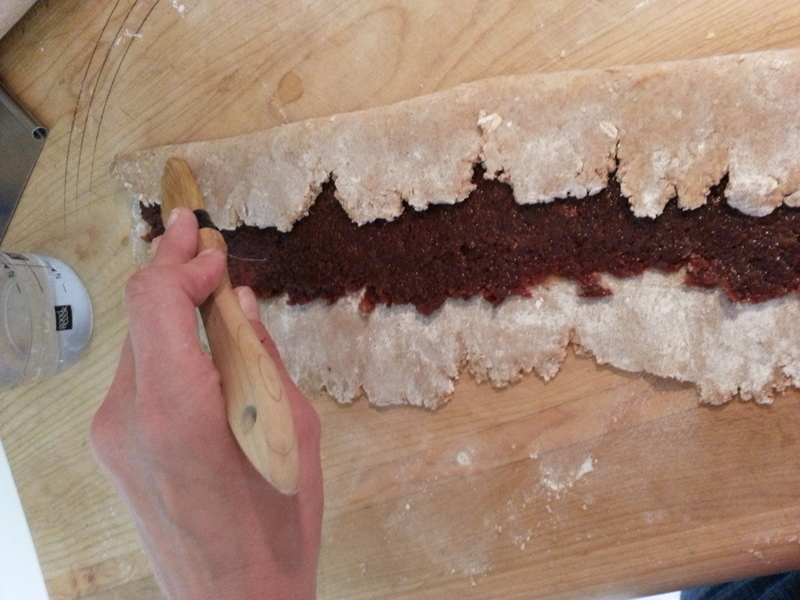 When the dough is finished rising, divide it into six equal pieces. roll each piece into a ball. Cover the dough balls with a towel and allow to rest. At this point, you can wrap dough balls that you don’t need individually with plastic wrap and freeze. Slowly heat a dutch oven or large saucepan. Add olive oil, garlic, and salt. 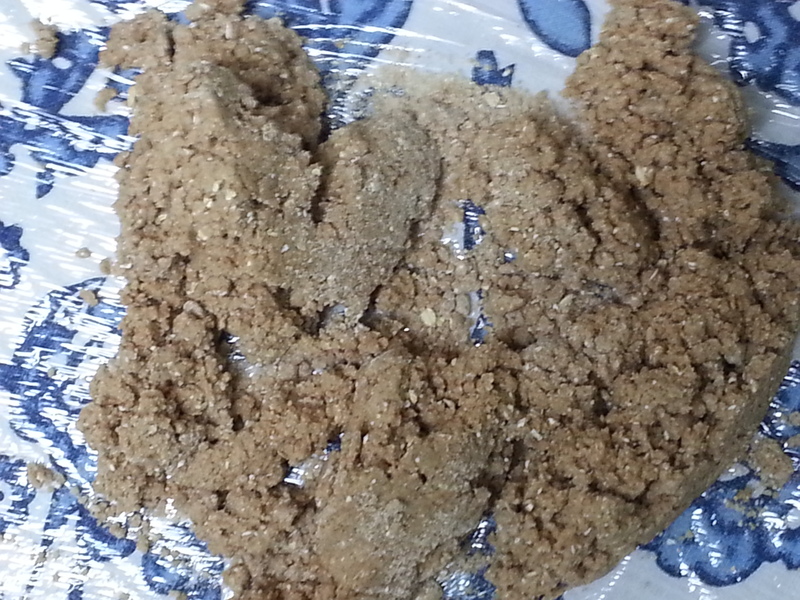 Very slowly cook the garllic over low heat, stirring frequently until translucent and fragrant. Add the tomatoes, wine, and water. Stir well. 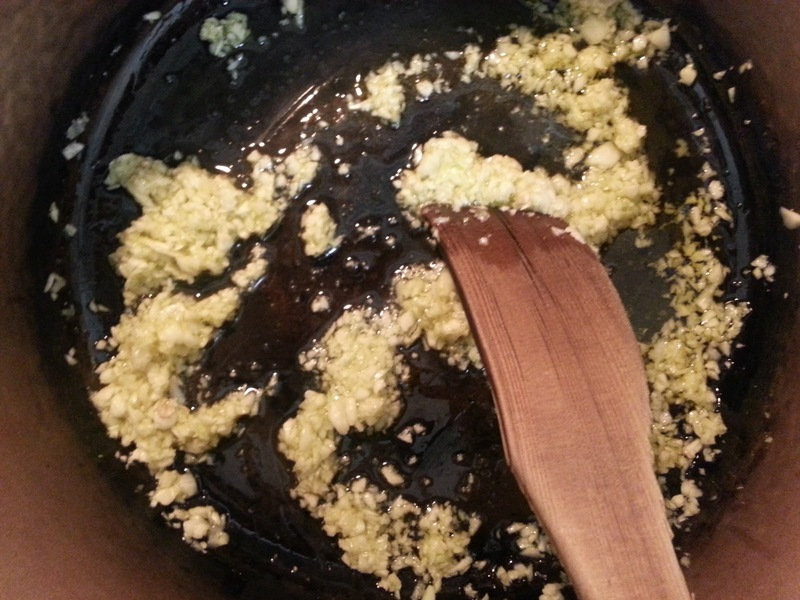 Bring mixture to a simmer, and reduce by half or until thickened, at least one hour. 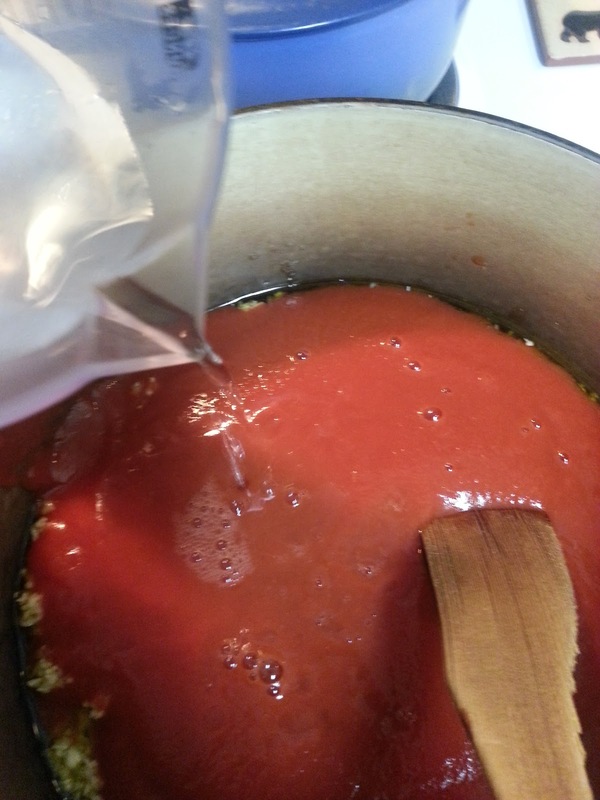 Note: If you want to use whole tomatoes, you can blend the the sauce after you cook it. 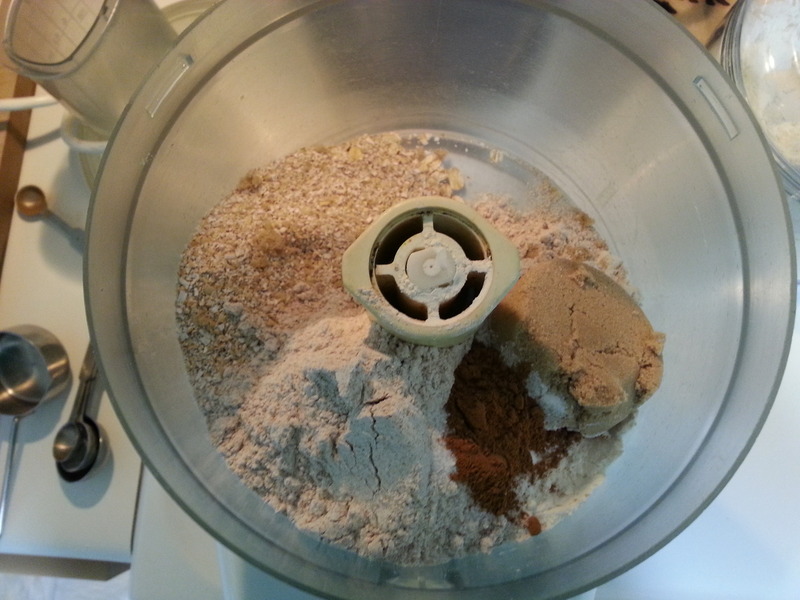 A hand blender or speed controlled blender works well to keep a nice consistency. Yield: 3cups sauce. 194 calories/cup. Preheat oven to 450 degrees. Lightly dust work surface. 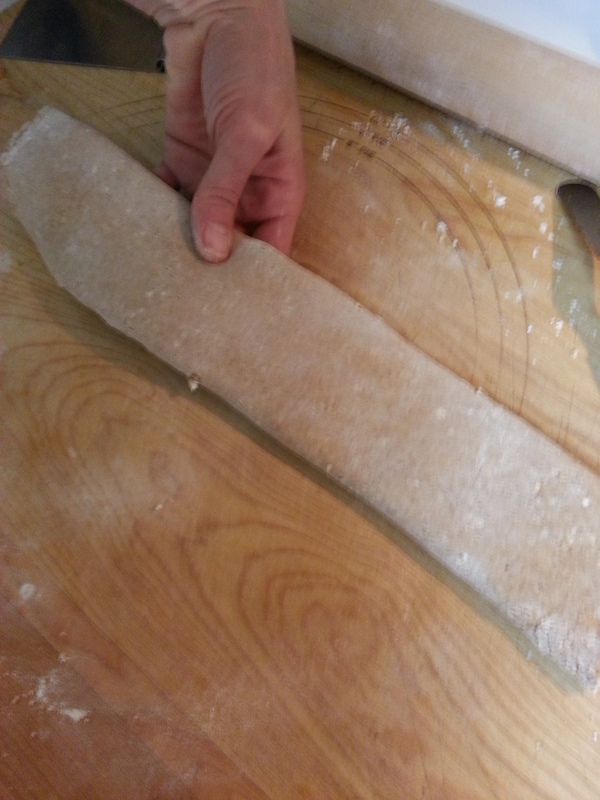 Roll dough out to a 1/8 inch circle. 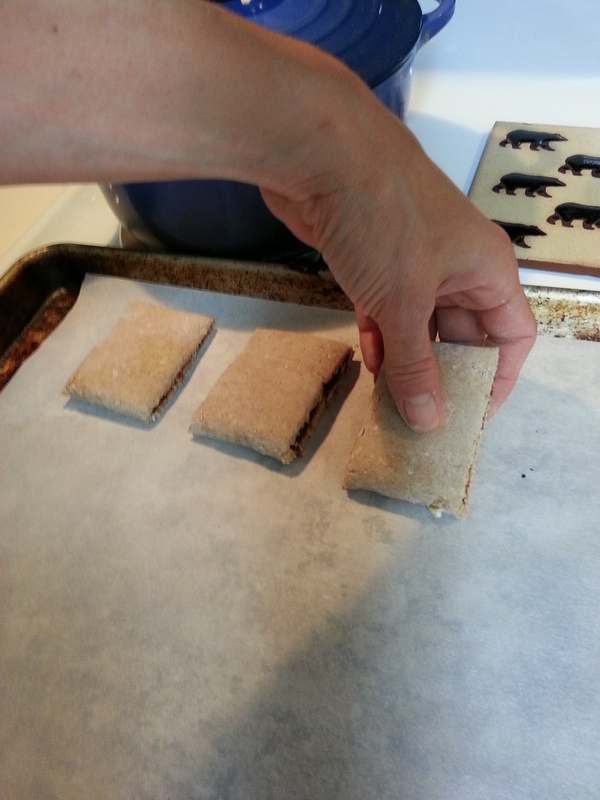 Place dough on a sheet tray. 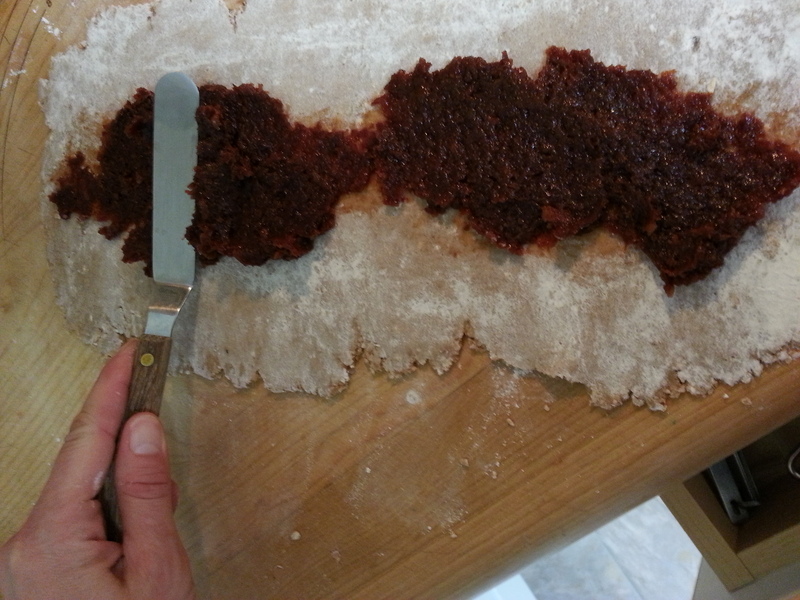 Spread 1/2 cup of sauce covering the dough, leaving a 1/4 inch border. Sprinkle with 1/2 cup part skim mozzarella. Bake pizza in the oven, about 12 minutes. Start with the pizza on the lower rack in the oven, moving it to the upper rack halfway through the cooking process. Cook until the cheese begins to turn brown. 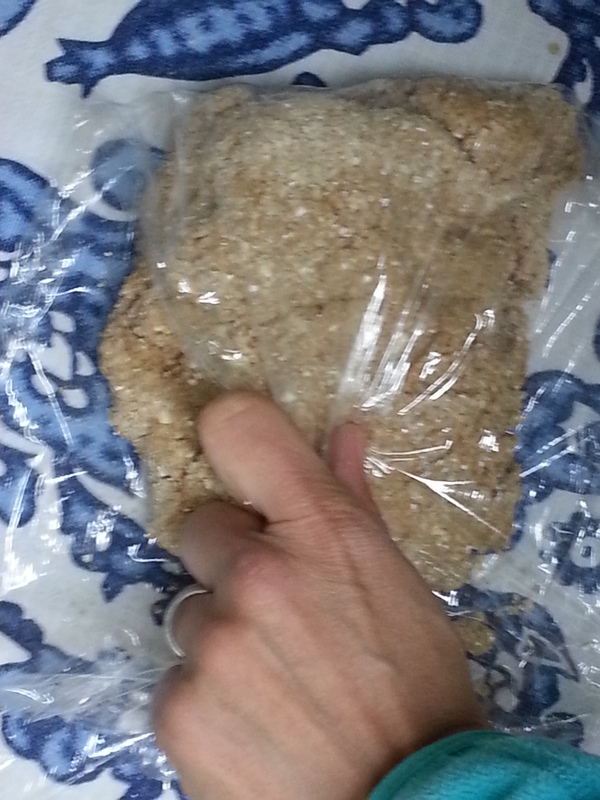 Let the pizza cool enough to handle, and transfer to a cutting board and slice into 6-8 pieces. I generally don’t count calories for my kids food, but this pizza is also tasty for adults. 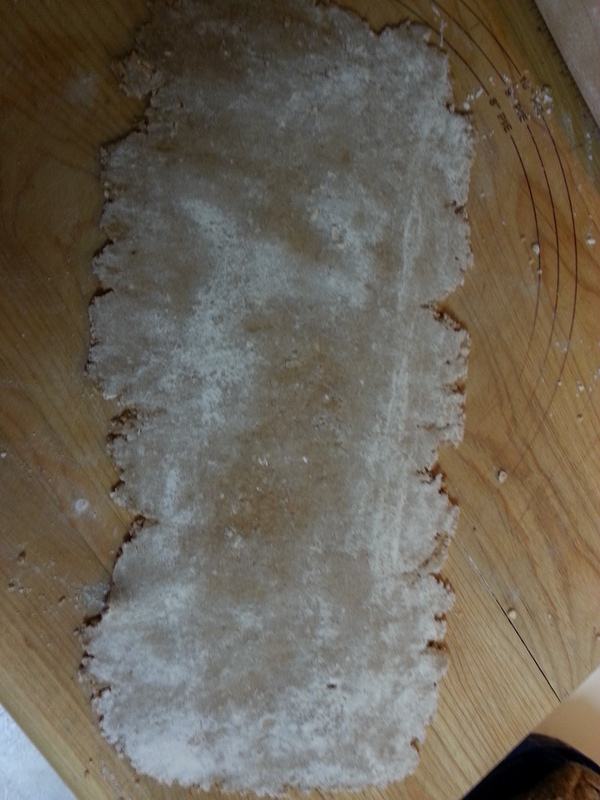 If you cut it into six pieces it comes out to around 90 calories/slice. I’m usually pretty crafty when it comes to sneaking veggies into Will and Lidia’s food. They do not, however, like for me to mess with their pizza. As far as my food is concerned, I try and cram as many veggies as possible into my meals. For the record, when it comes to vegetables, I generally don’t include them in my calorie count. I don’t think I will fail to benefit in any way, shape, or form from eating more vegetables. So when it comes to my pizza I usually trade in the mozzarella for some feta, and come up with a creative and exciting vegetable combination. I’m not opposed to olive oil, I know that it contains “good fat,” and is good for you. It is, however, very high in calories (120 cals/Tblsp), and it adds up. Since there is already a good amount of olive oil in the sauce, I only use a quick spray pam olive oil spray for sauteing and roasting vegetables. This particular pizza has a 1/2 cup red sauce, blanched kale, sauteed red peppers, pepperoncini (I love peppers! In any form they are virtually free of calories. Be careful…some are packed in oil. 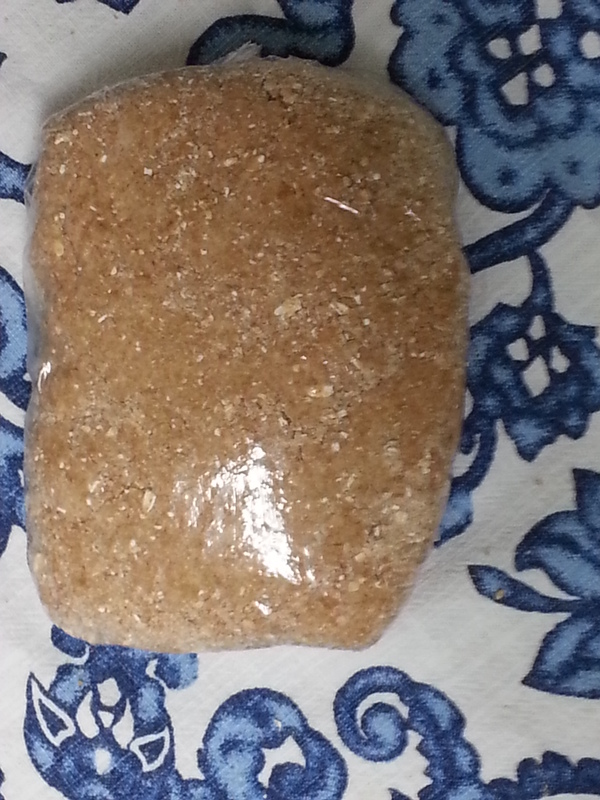 ), and one ounce of feta. It comes in at 75 calories/slice!! Create your own today. This entry was posted in Uncategorized on April 27, 2013 by Katie Fiore. Another favorite snack: 1/2 cup lowfat cottage cheese, 1/2 cup cubed fresh watermelon, 12 smoked almonds = 180 calories! Yum! This entry was posted in Uncategorized on April 21, 2013 by Katie Fiore. Sun butter on a rice cake with a few chocolate chips. One of my favorite snacks. It contains a lot of protein, and satisfies me until my next meal. This entry was posted in Uncategorized on April 20, 2013 by Katie Fiore.